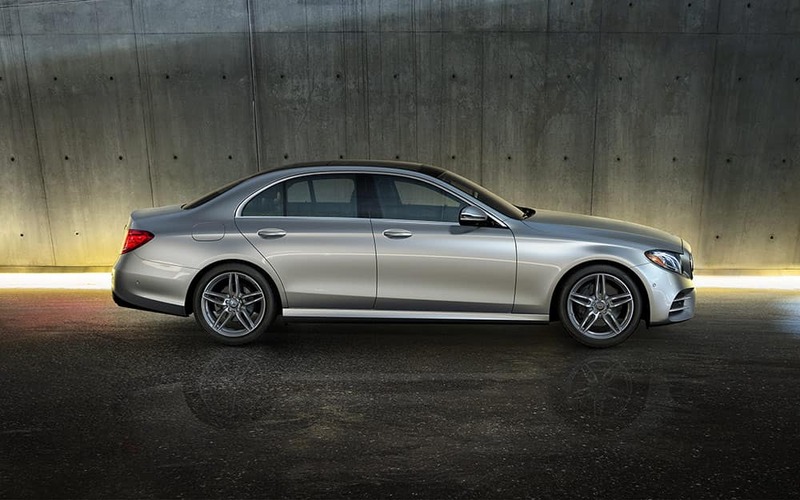 Luxurious and powerful, you can’t go wrong with the E-Class and C-Class—two segment leaders. Both offer generous performance and features for the money, but cater to different types of buyers. 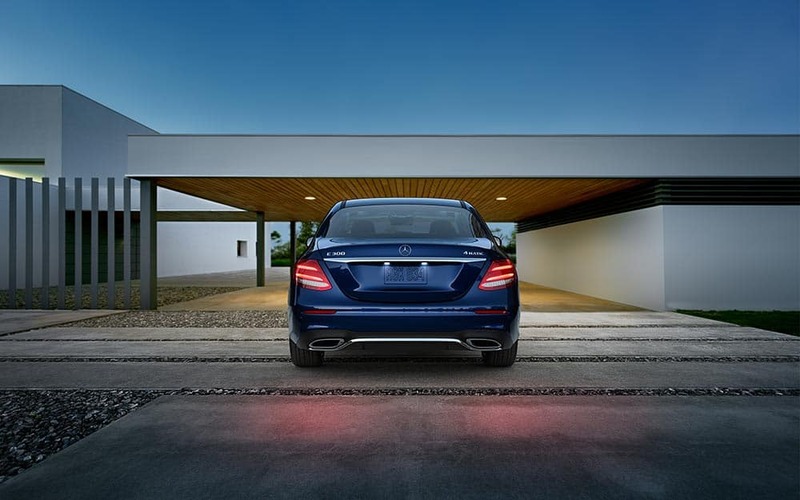 Compared to the new C-Class, the E-Class offers more premium features and stronger Mercedes-AMG® engines. The C-Class, on the other hand, is more cost-effective and efficient. Find out which class suits you in the comparison below! One of the most notable differences between the new E-Class vs. C-Class is price. The 2018 Mercedes-Benz C 300 Sedan has a starting MSRP of $40,250. Meanwhile, the 2018 Mercedes-Benz E 300 Sedan starts at $52,950, putting a tier above the C-Class. Mercedes-AMG® C 63 S Sedan (starting at $73,700): Powered by an Mercedes-AMG® 4.0L V8 biturbo engine, the Mercedes-AMG® C 63 S Sedan generates 503 hp and reaches 60 mph in 3.9 seconds. Mercedes-AMG® E 63 S Sedan (starting at $104,400): The Mercedes-AMG® E 63 S Sedan gets an upgraded V8 that’s capable of 603 hp. Equipped with RACESTART®, this powerhouse reaches 60 mph in just 3.3 seconds. C-Class: The C-Class is available with Sport Styling only, and packs in features like a rearview camera, a power sunroof, a 7-inch display with a central controller, and PRESAFE®. E-Class: Unlike the C-Class, the E-Class is offered with a Luxury Line or Sport Styling Package. Additionally, the E-Class is much more tech-driven; you’ll get the above listed features, plus 64-color ambient lighting, a 12.3-inch display with a touchpad controller, PRESAFE® Sound, and more. Test Drive One or Both Classes in Chicago! Still have questions about the E-Class vs. C-Class? Want to learn how easy it can be to lease a C-Class or E-Class? Schedule a test drive at Mercedes-Benz of Chicago, near Evanston and Oak Park. Once you’ve chosen the vehicle for you, our sales and finance team can help you apply for financing, and get the best possible rates and terms!